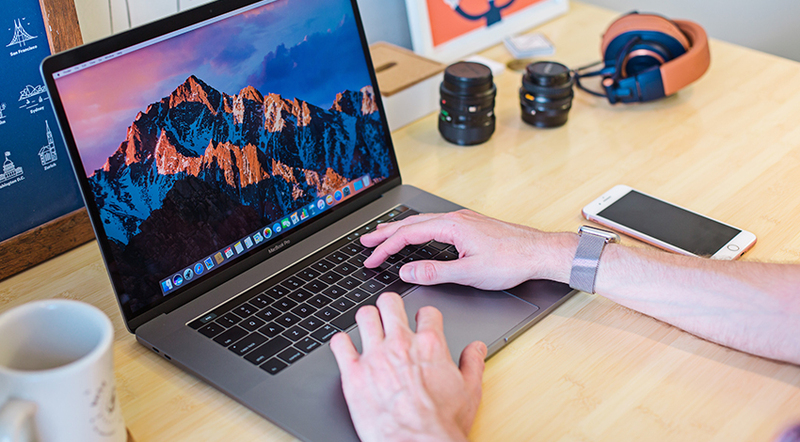 Having enough free hard drive space on modern Macs – especially those equipped with SSD’s – can be quite a challenging task in the days of 4K videos, lossless audio, and monstrous applications. That’s why Mac space-clearing option known as Optimized Storage, which saves a plenty of time and efforts, is much-in-demand. For starters, let us provide an overall description of this helpful feature. It is a set of methods and settings in the operating system that allow a user to simplify the process of reclaiming free space on a Mac. 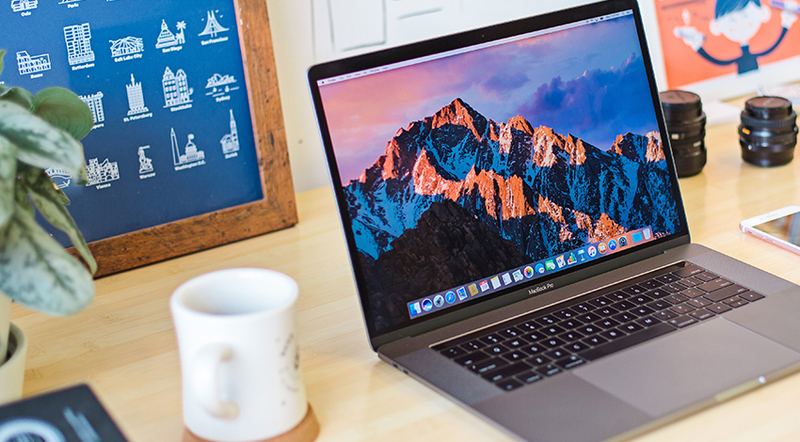 Before we dive into details, let’s figure out several things about macOS Sierra, where the Optimized Storage feature first appeared. What Is mac OS Sierra Size on Disk? What Are the Specific Requirements? How in the world should you know how much disk space is exactly enough for your needs? First of all, it is critical to understand the basic requirements for running macOS Sierra and the latest High Sierra on a Mac. Your Apple computer must possess a 64-bit processor, which placed the original Intel Macs off the list. Moving to the second question now. As reported by Apple, an install of macOS Sierra alone from a USB Flash Drive requires a bit less than 10GB of storage. In case of an in-place update the ‘Install macOS Sierra.app bundle’, it will need something like 5 GB. 2. A window should pop up. Pick the Storage tab and choose Manage. In a menu, you can see all possible methods for optimization. It is advisable to check every section to switch on all available settings for maximum effect. The next question to answer is what exactly gets optimized once you activate a new cleaning feature. Each of the points listed below is equally effective and god for your Mac’s health. The Optimized Storage feature is the first one to detect a critical situation when a computer is about to run out of space. It does not wait until the indicator reaches the minimum level (less than 10% of disk space available). Before the culmination, this option places the items a user has not opened for a while to iCloud. Of course, it is possible to access these files using your personal Apple ID to enter the iCloud account. Unfortunately, you will not be able to view those files without an Internet connection. Just read the instructions on the company’s website to understand how to purchase and start using extra space. This one deals with Mail attachments and iTunes downloads. It means that the outdated video files and useless Mail attachments are gone automatically. If you discover that you still need some of them, just get them back. The mail attachments actually remain in the Mail client. As for the films, they are connected to your personal Apple ID and account once you buy them. This option is a good method to explore the documents to discover the items that occupy most of the storage. Then, the system gets rid of that files. This option allows categorizing the biggest items by date to toss away the outdated things first. It would also be nice to look through the Downloads folder on your Mac to select the space-wasters. Sound Cool. But What about the Pitfalls? System garbage and cache items are still saving on the hard drive and ‘eating’ your space. No instruments to remove them are available. 5GB in iCloud is very, very, very little space. A Mac owner should pay every month for the additional gigabytes to make the most of ‘Move to iCloud’ option. Transferring things to iCloud is not the same as sorting them out. A user is simply moves the problematic data from one place to another. It is not the same as system wiping. Sierra Cache Cleaner: Third-Party Solution Is on Its Way When You Need It! With all the positive things the Optimized Storage feature can perform, you might find it insufficient for the comprehensive Mac maintenance. So, what else can you do to clean up macOS Sierra or High Sierra besides using Optimized Storage? The answer is obvious: download one of trustworthy third-party Mac cleaners! It is arguably the easiest and fastest way to deal with the junk files on Macs. Not all of such utilities are equally good, but most of the paid tools do their job almost 100% accurately. The core idea is that they clear apps and browser cache, remove old logs and other system junk, manage RAM and even delete duplicate files. So, what should you do? Pick a cleaner you find reliable based on the user’s feedback and some other factors you find important. Download and install the application. Watch the app removing all system and browser caches, cookies, duplicate files, temporary items, running periodic maintenance, and boosting Mac’s performance in general. That’s it! As you can see, there is nothing complicated about external cleaning apps. If you do not have any desire to pay extra money for additional iCloud storage, a third-party solution is right for you!